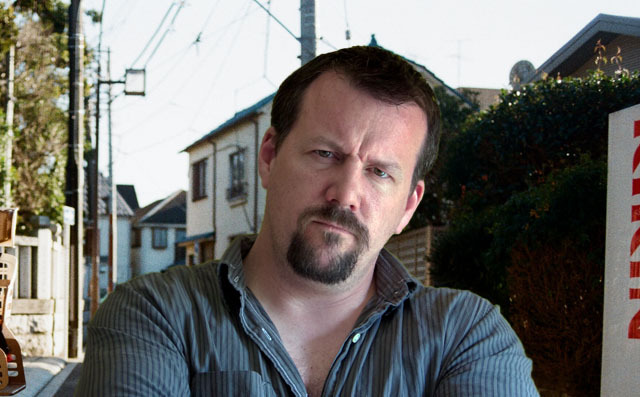 A gaijin living in Japan for six years reportedly hates gaijin, according to local reports. “I saw one in the konbini the other day buying a beer, bloody typical,” said Luke Benson while washing down a Subway sandwich on the train with an Asahi Super Dry. Benson gets especially worked up when he sees gaijin with local women. “Why do we need to accept so many into our country,” he says. Benson began telling people he is “basically half Japanese” after his 14th season in Japan. The 39-year-old is especially hateful of gaijin trying to succeed. “Look at that idiot in a suit, thinking he’s some kind of businessman – I bet he’s only teaching English to pre-schoolers,” Benson said during his daily commute to a local elementary school to earn about 30% of the yen his dispatch company receives. According to sources, Benson hates gaijin except for the ones he gets to know and then they are okay.